My name is Hamid . I'm 32 years old and a tour guide. 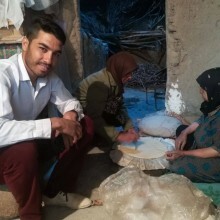 I live with my wife (she is really a good cook and can teach you some Iranian local foods and sweet for free) and my children in a green village which is located between Kerman and yazd. 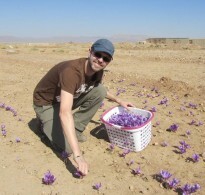 We live in a big old Iranian house with a big garden and direct water supply from the mountains. 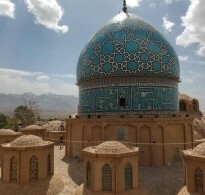 In contrast to the rest of Iran, the weather in my village is fresh with a beautiful view of the night sky full of stars. 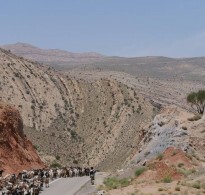 There are many attractions in the area you could be interested in such as mountains,(they are really great for hiking , sunset and trekking) , two impressive canyons , deserts, beautiful castles, old bath, farms, many old small villages(we will go to some houses in these villages to see their old styles of living) coal mines and other things. 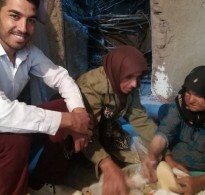 My family and I are going to give you an authentic experience of what life in an old Iranian village is like. People who come to my village will live here like they are part of our family. 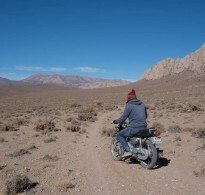 Together, we can discover the entire area with my car or motorbikes ( you can ride my motorbikes in deserts and mountains roads as much as you like for free). 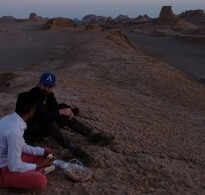 Both of Iran's biggest deserts(kaluts of Kerman and yazd desert) are located near my village ( you can see the desert of yazd on your way from yazd to my village and we can stop to see it , so you don't need to make another tour for it ) . Also, we have an old oven and we can make some local bread for you in front of your eyes and you can see the process. 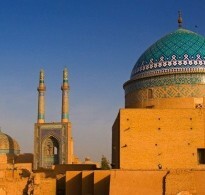 By the way, I've lived in yazd for 10 years and I know this city very well. 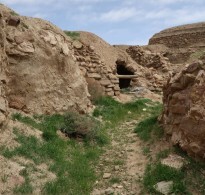 I can show you the historical places such as kharanaq, chak chak, meybod, fire temple, tower of silence and so on. You also can see pistachio and saffron fields around my village. 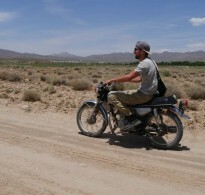 My tours to deserts , mountains and some old villages plus hiking , trekking , riding motorbikes in mountains and deserts roads including breakfast, lunch, dinner, tea , snacks and accommodation costs only 30 Euros per person per a night and a day. I have many pictures and videos of my tours if you like to see them. Don't hesitate to contact me for further information , so we can realize your adventure.